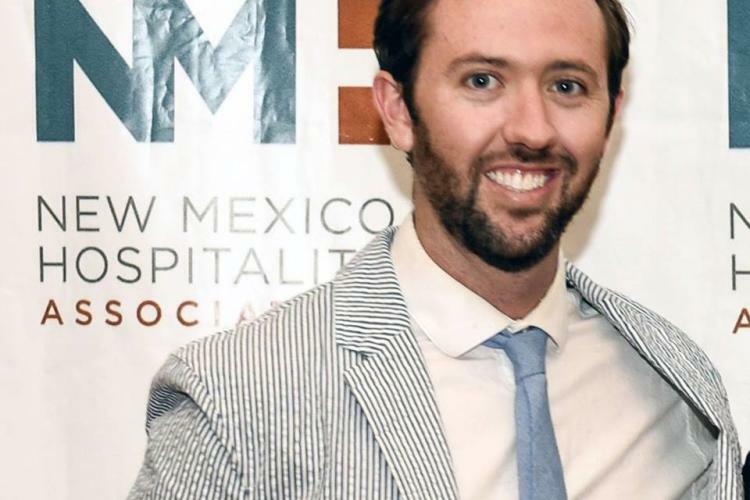 Please help us, the New Mexico Tourism Department (NMTD), welcome and congratulate Cody Johnson who will be stepping into the Public Information Officer (PIO) role at NMTD shortly after the 2019 Governor&apos;s Conference on Hospitality and Tourism. In his role, Cody will grow brand credibility through dynamic relationships. Cody first joined the New Mexico Hospitality Association (NMHA) in December 2016 as a Communication Assistant, and quickly worked his way up to earn the title of Communications Manager in March 2018. Cody oversees the strategy and execution of all communication and outreach for NMHA, along with website upkeep and design. Cody has also serves as the de-facto event manager for NMHA where he planned, organized, and executed three signature events over the course of the year. Cody elevated the design of the association’s communication and marketing assets and further democratized and streamlined elements of the event planning process. Prior to joining NMHA, Cody worked as a freelance producer of immersive media for six months. Cody moved back to New Mexico in July 2016 after spending 3 years in the Reno/Tahoe area where he originally moved for graduate school. While in Reno, Cody served as the Public Relations Coordinator for the City of Reno and the Marketing Coordinator for Dickson Commercial Group. Cody also served as a teaching assistant with the Reynolds School of Journalism at the University of Reno where he taught labs for the introductory journalism program. Cody received his M.A. in Interactive Journalism from the Reynolds School of Journalism at the University of Nevada in December 2014. 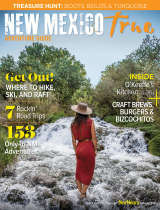 Prior to his move to the Reno/Tahoe area, Cody lived in Las Cruces for four years while he attended New Mexico State University where he obtained his B.A. in Journalism in May 2013. Cody was highly involved around the NMSU campus and the Las Cruces community during his college career, and spent three years as a media relations student assistant for Aggie Athletics. In this role, Cody served as the media contact for men&apos;s and women&apos;s tennis, and the cross country and track and field teams. Cody was born and raised in Albuquerque, NM.